The award-winning Pitt Street Food Market will be at this year’s Paisley Food and Drink Festival on 27 and 28 April. 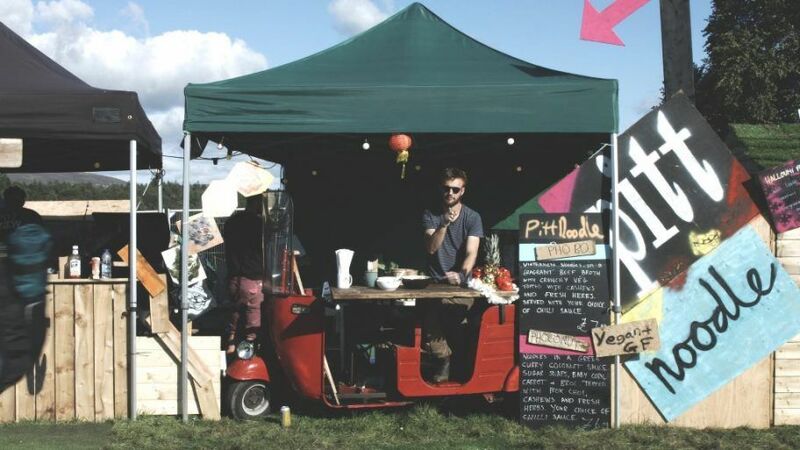 Here is a sneak peek at some of the fantastic street food vendors that will be there. 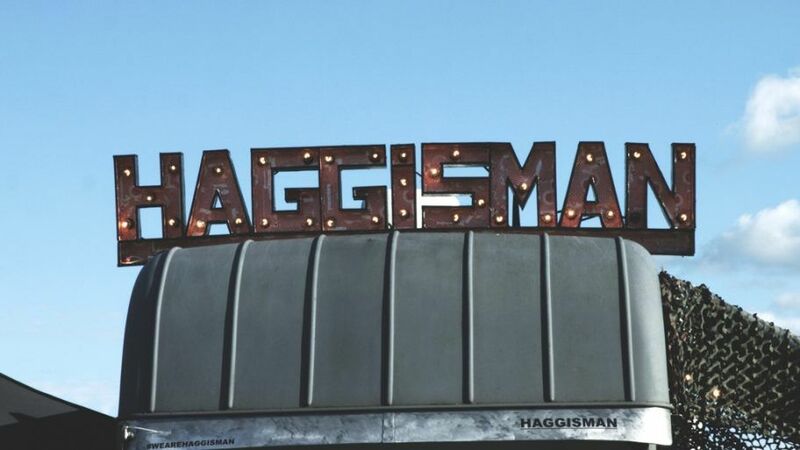 This popular Scottish street food favourite offers the very best shellfish and obscure cuts of meat to try from short rib beef cooked low & slow in sherry gravy to crab of the day in a homemade lemon mayo. 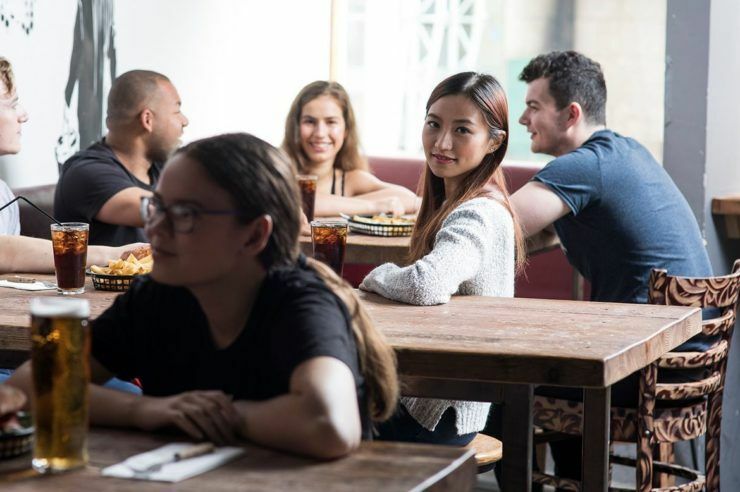 The Edinburgh-based catering company’s 15 years’ experience covers working everywhere from Michelin starred restaurants to gourmet street food. They specialise in traditional Scottish cuisine, all home-made using the finest available Scottish produce. In 2016 they won the food truck ‘Burger-Off’. It’s definitely one to sample on the day. The Buffalo Truck boasts some of the best fried chicken out there. 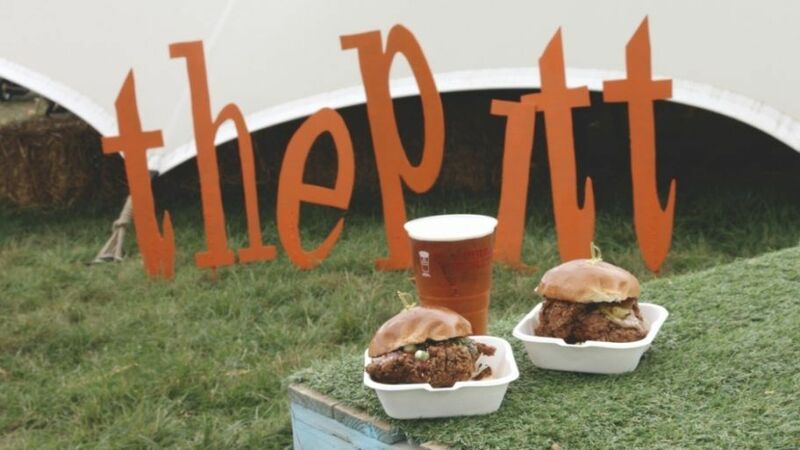 You can sample their award-winning buttermilk fried chicken burgers and wings at this year’s festival. 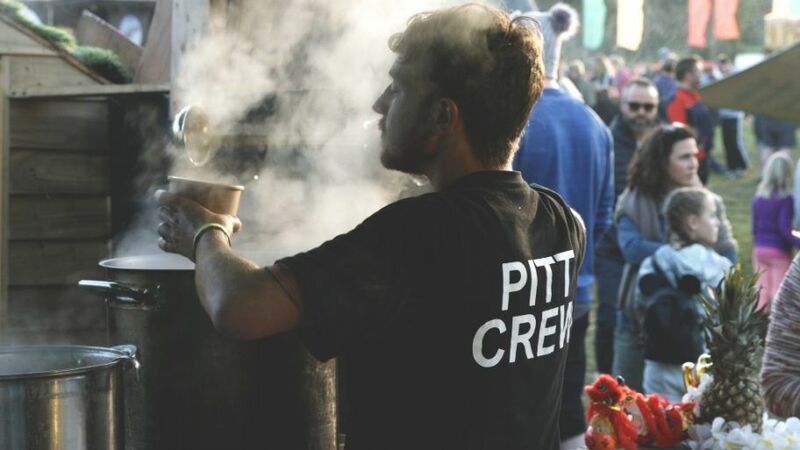 The Crema Caravan is the UK’s first crème brûlée van bringing delicious ‘burnt to order’ Crème Brûlées to the streets with some mouth-watering flavours and homemade toppings from classic Madagascan vanilla to tonka bean and hazelnut praline or their popular salted caramel. This dessert truck is not to be missed! The award-winning Harajuku Kitchen offers wholesome Japanese food with a true taste of Tokyo. Why not try some of their famous pork and vegetable gyoza or chicken yakitori skewers. 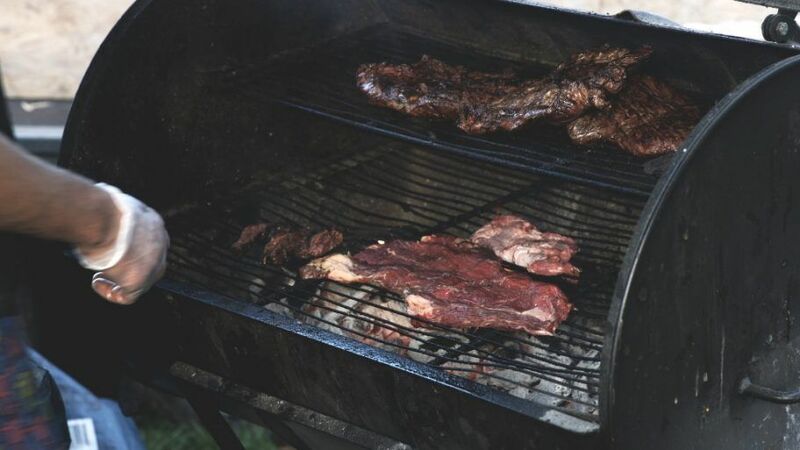 Meat lovers can enjoy some top quality meats and the trademark steak on chip with gremolata which has made this vendor a firm favourite of the Pitt Street Food Market. 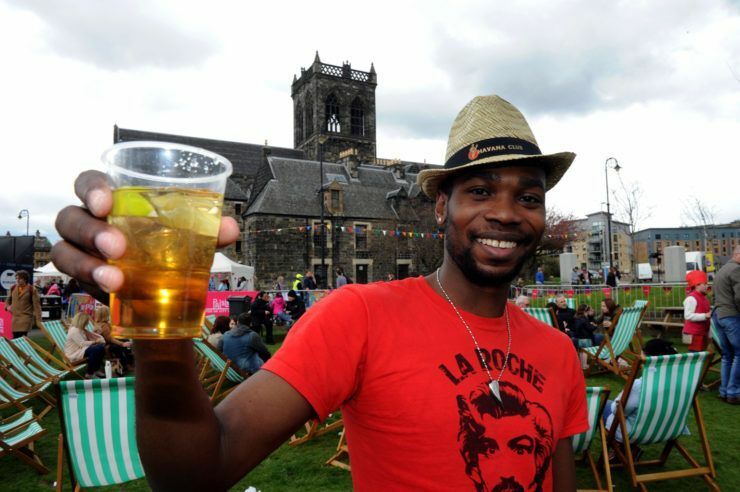 The fifth annual Paisley Food and Drink Festival is your chance to sample some of the best produce and street food from across Scotland. The Pitt is delighted to be a part of this year's Paisley Food and Drink festival. We'll be bringing some award-winning traders, from far and wide across Scotland. Come along to the event and try some dumplings from a tuk-tuk, hanger steaks off a bespoke BBQ or shellfish with gourmet fries. It's going to be a feast for the senses. Mark your calendars so that you don't miss these fantastic events taking place in Paisley this year! Got a few hours to spare in Scotland’s largest town? 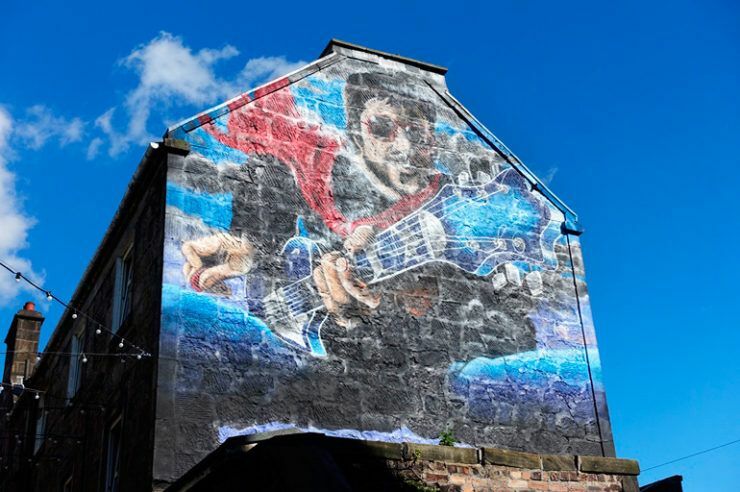 Paisley boasts the largest number of listed buildings anywhere in Scotland except for Edinburgh - making the town a must-visit destination for architecture and design buffs.